The Disneyland Story is a fabulous tribute to Walt Disney's vision and dreams for his first theme park, Disneyland. 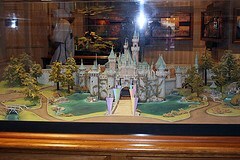 With models, artwork and video presentations, it's a fabulous immersive experience for any true Disney fan! 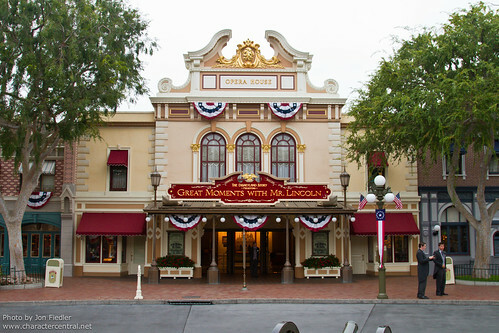 Great Moments with Mr Lincoln tells the story of the civil war, presented by Abraham Lincoln himself! 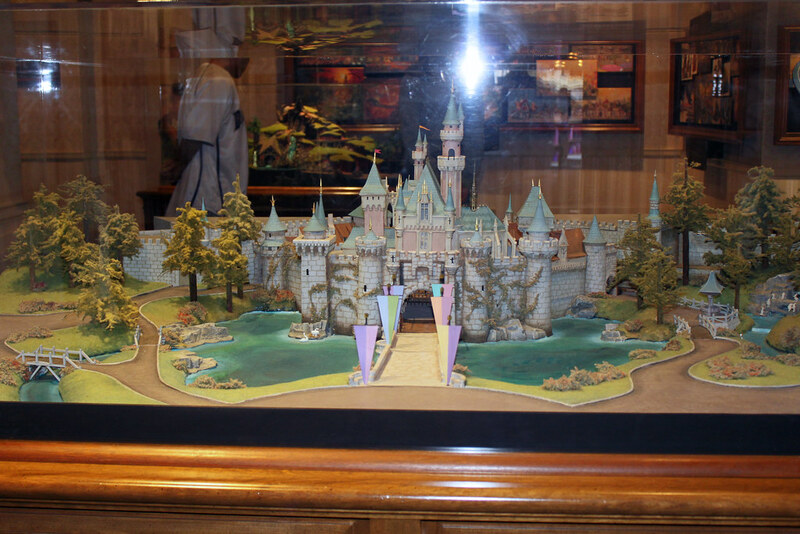 For the most part, what used to encompass The Disneyland Story, is now considered part of the new Disney Gallery. 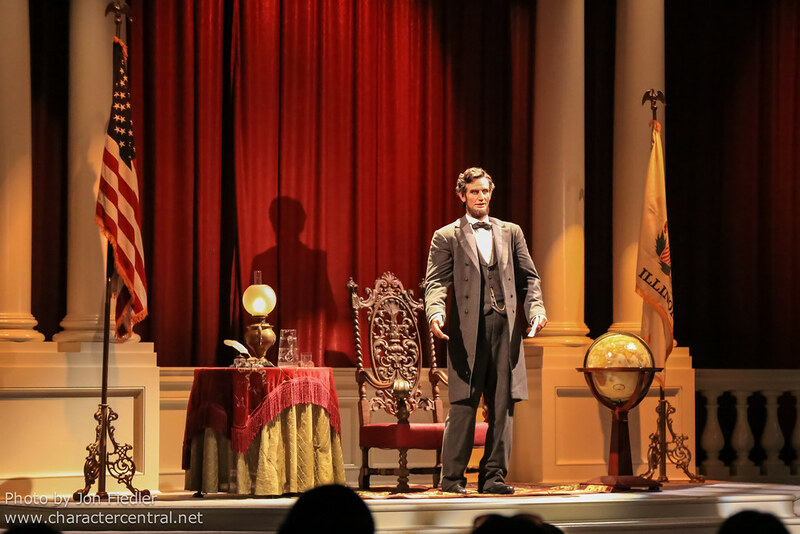 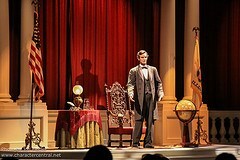 There is still part of the lobby in front of Mr Lincoln that has some Disneyland related pieces, namely the large map-mode; on the wall, but that's about it - the rest is now The Disney Gallery.